It is with great sadness that we announce the death of John Lovejoy, a frequent contributor to the Civil LIberty website over the years. He passed away on Tuesday, the 19th of March in Newcastle upon Tyne, in the north east of England, where he lived with his wife and family. Originally from London, he moved to Newcastle to become an Anglican vicar in the east end of Newcastle during the sixties. Back then, it was still a working class area, Today, it is now largely bereft of the heavy industry that provided the place with its income and identity following the development of the River Tyne during the Industrial Revolution. He later left the Church Of England and explored the wider world spending time in southern Europe, North Africa, Nigeria and Australia. 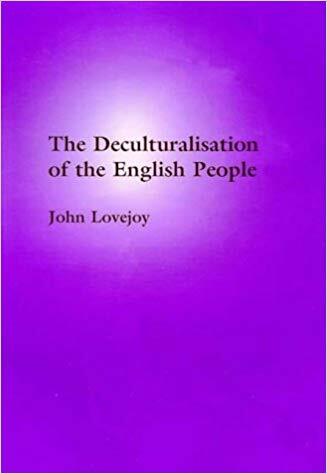 He wrote about his experiences in his book ‘The Deculturalisation of the English People’ (published in 2000) which linked the plight of the native English people with those of Aboriginal peoples in various parts of the world and their common struggle against globalisation, mass immigration and multiculturalism, which all threaten to overwhelm and ultimately destroy them. After he returned to England in the eighties, he worked as a gardener, and made contact with like-minded English nationalists called the English Companions. With some members of that overtly cultural group, he helped formally establish the Steadfast group, which published a magazine of the same name for a number of years. 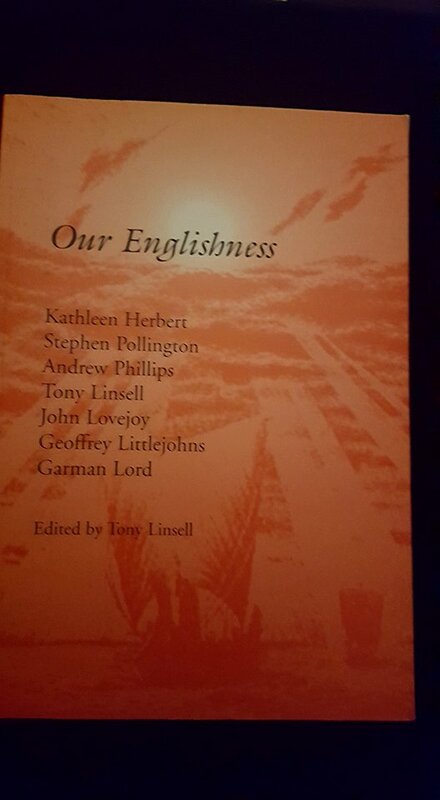 He wrote numerous articles for that magazine, edited for most of its life by Tim Bragg, and contributed chapters for various books and pamphlets produced by the Steadfast publisher, Tony Linsell, via Athelney Books.. When the magazine ceased publication, John continued to hold meetings in Newcastle and Gateshead gathering together a small circle of nationalists keen to hear the message of English nationalism. By then, John had renewed his religious faith becoming a devoted member of the growing Orthodox Christian congregation in the north east of England. John was extremely knowledgeable about the history of the Christian faith in England and the wider spiritual life of the British Isles as a whole. He understood the failure of the British State to nurture and encourage the native peoples of these islands over the centuries, particularly the English, who now struggle to be heard in their own country. Even now, the native English are often derided by the political class and seen as an impediment to the ongoing experiment of mass immigration and multiculturalism established since the Second World War, During that landmark event in recent British history, John was still a schoolboy in the thoroughly English borough of Croydon, in south London, which is now totally unrecognisable over seventy year later, thanks to the mass immigration and multiculturalism imposed by the Westminster political class. John will be remembered by all who met him as a messenger who expressed the links between the times and places that went before and what could happen again given the steadfast nature of the English people, of which he was one, and the England he profoundly loved. Sadly, a true English gentleman is no longer with us, but he will live on forever, just like the English and England from which he sprang.